Entrepreneur Envoy Launch – Everybody’s talking about it! A New Generation of Entrepreneurs is Born! The Portal has been created to support a unique niche of individuals and organisations: like-minded people with vision and creativity, that also have humility and who want to make change happen to create a better society. 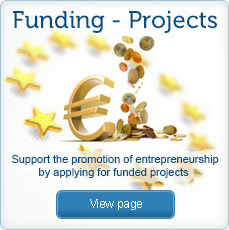 The structure of the Portal is a self-sustaining social-enterprise. The Global site pledges to inform policy makers and governments, recognise success and make culture change happen. 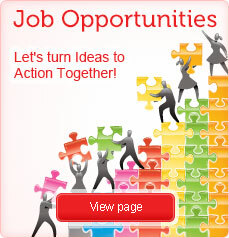 It asks its members to engage and share as much as possible, to make change happen through support, to commit to promoting entrepreneurship and to work together to turn Ideas into Action. The portal is not a social network – although it will have thousands of international members who can share their skills, knowledge and experiences – but it is a call to action for those who want to see entrepreneurship recognised for its value to society and community. 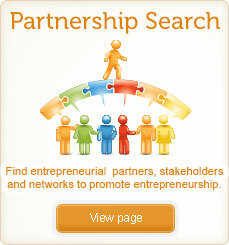 Members fit into five categories – individual with the entrepreneurial spirit; entrepreneurial NGOs/charities and education; service providers and universities who are deliverers of entrepreneurs support tools; policy makers who create the environment conducive to entrepreneurship – and aspiring entrepreneurs, individuals who want to turn an idea into an action but don’t know how to.